Fractora™ laser skin resurfacing is an advanced anti-aging treatment which can rejuvenate the facial skin for a more youthful, radiant glow. Fractora uses fractional radiofrequency technology to ablate and resurface the skin, providing a significant improvement in the skin tone and texture. This procedure can address common skin conditions like fine lines and deep wrinkles, redness, brown spots and other pigmentation issues, poor texture, and visible blood vessels. In the past treating this many conditions would require multiple treatments, but now Fractora can treat all at once. Fractora is ideal for treating the upper and lower eyelids, smiles lines, mouth, cheeks, and neck. Fractora Firm is an advanced skin rejuvenation treatment that uses thermal energy to heat deep beneath the skin, tightening the skin and promoting collagen production. This is a safe, non-invasive treatment that can be used in all areas of the face and body to improve loose or sagging skin for a firmer appearance. There are two configurations of treatment, Fractora Firm and Fractora Plus which has a larger handpiece. Both are designed with built-in safeguards for precise thermal heating and optimal skin contraction without any risks of overheating the skin. Visit Our GalleryDr. 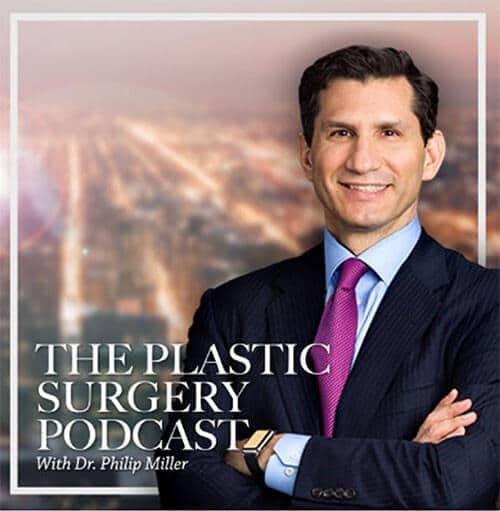 Miller is a renowned facial plastic surgeon located in New York City. He performs the Fractora Firm and Fractora Plus treatments at his JCAHO accredited office-based facility. Treatment is quick and easy with few side effects and little to no downtime. 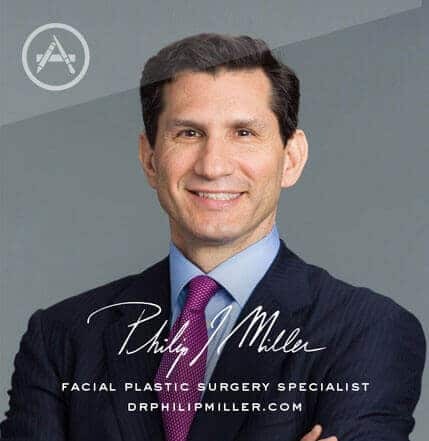 To learn more about Fractora or Fractora Firm or to schedule a consultation with Dr. Miller, contact us today. Next, learn about G.I. Jaw procedure.